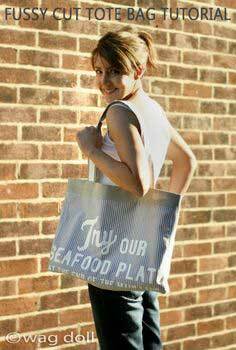 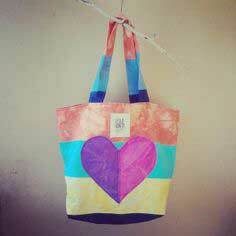 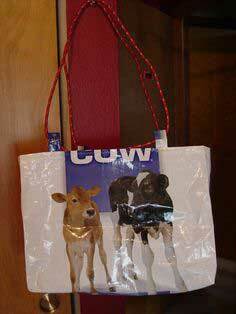 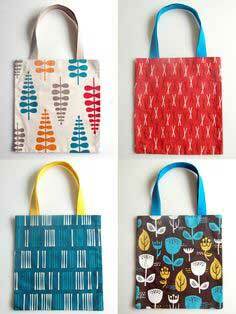 You can never have too many tote bags, and they're perfect for quick and easy gifts, as well. 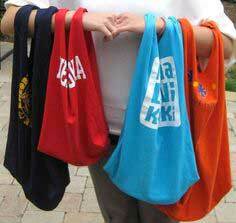 Whether you're shopping, heading to the beach or taking a tour, a colorful tote bag is a great way to stay organized and look good doing it. 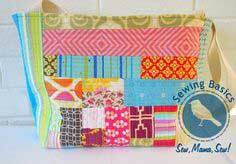 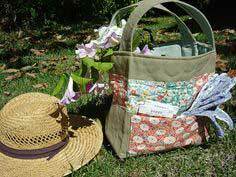 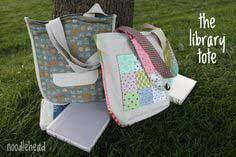 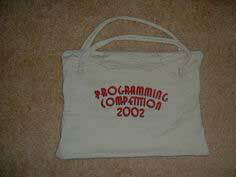 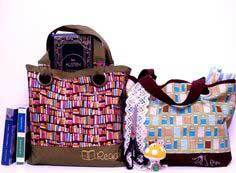 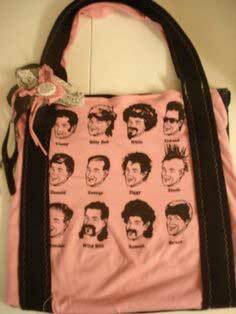 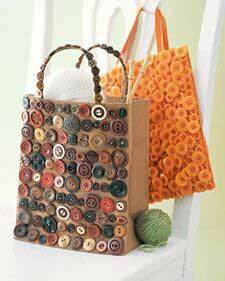 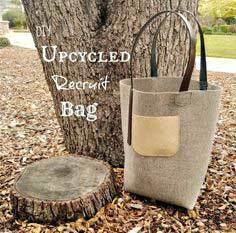 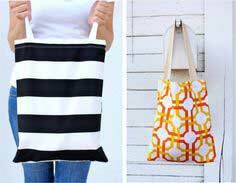 Tote bags are perfect beginning sewing projects, and you can customize them to make them the perfect accessory for your lifestyle. 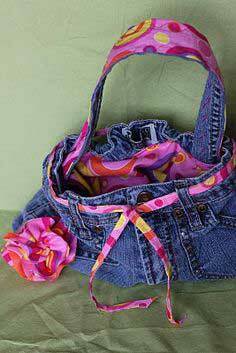 Add an exterior compartment for quick access to your phone, or add a zippered interior pouch for keeping your wallet secure. 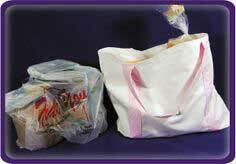 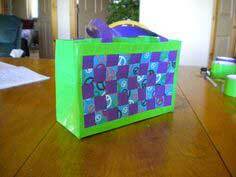 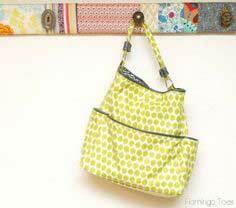 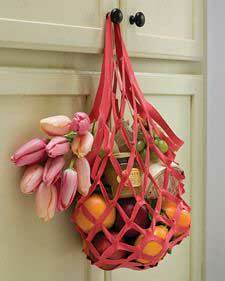 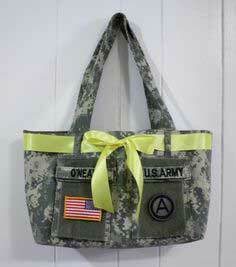 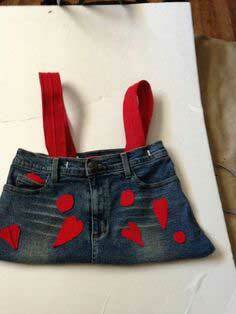 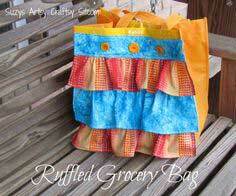 Keep everything organized with inside pockets or insulate a small tote to hold your lunch. 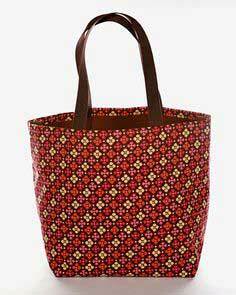 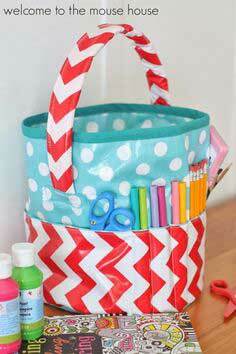 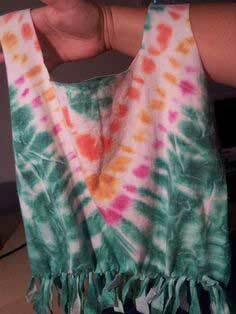 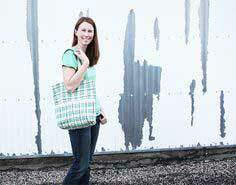 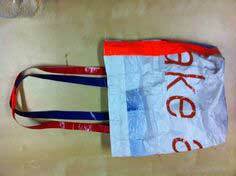 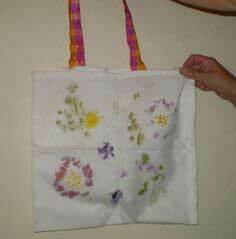 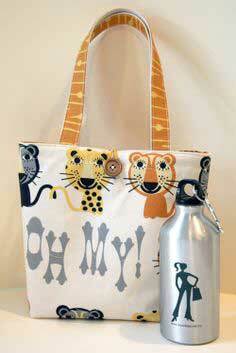 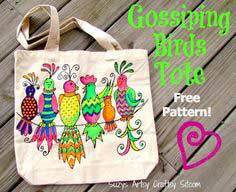 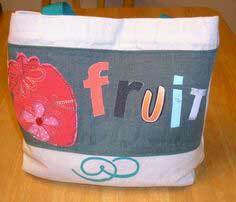 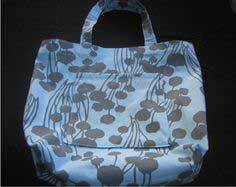 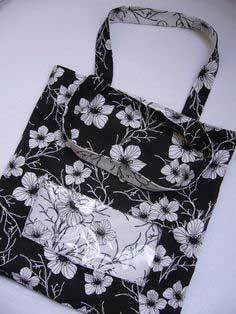 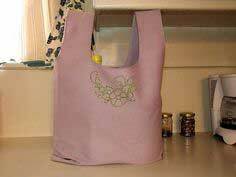 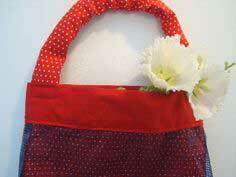 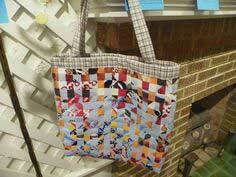 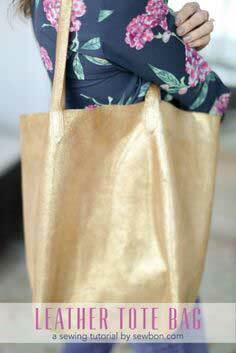 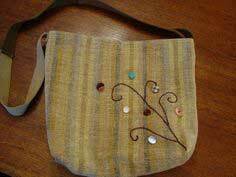 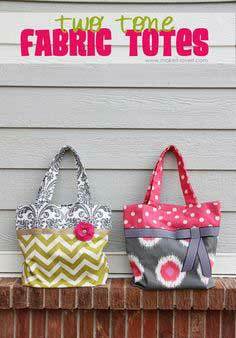 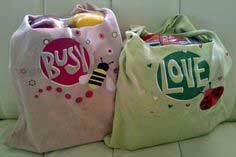 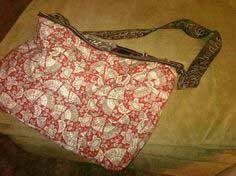 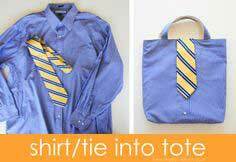 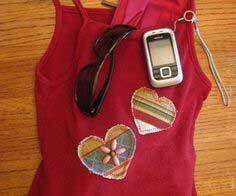 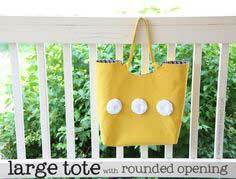 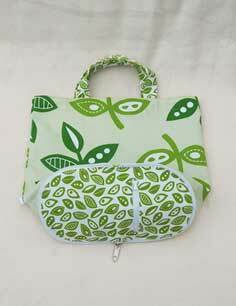 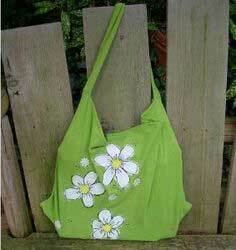 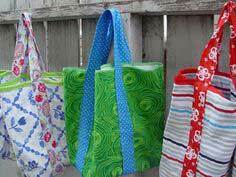 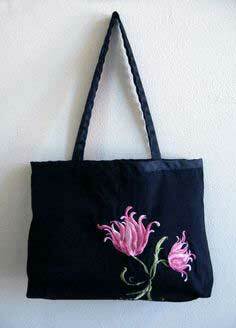 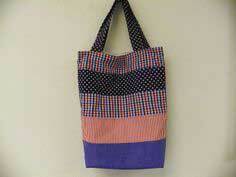 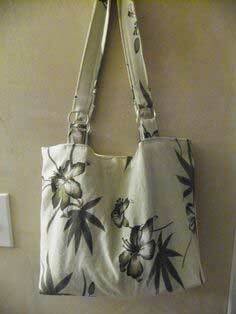 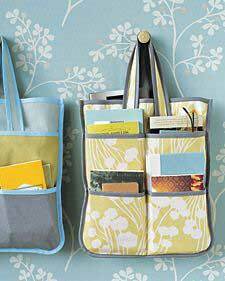 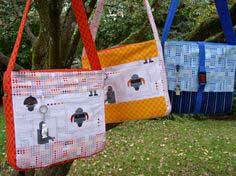 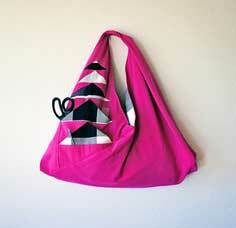 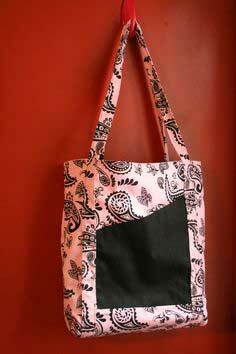 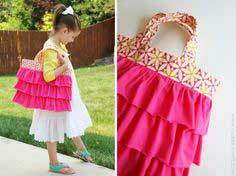 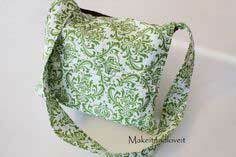 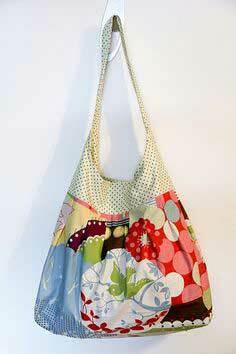 Quick and Easy Tote Bag Patterns. 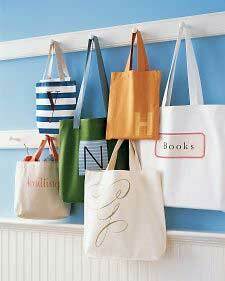 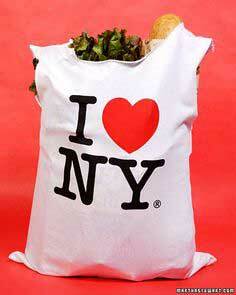 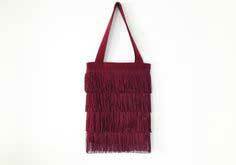 Today, tote bags aren't just utilitarian carriers. 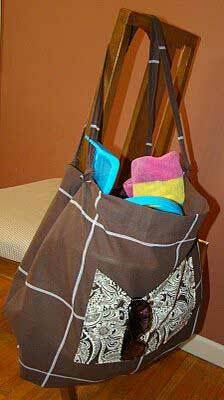 They're the latest fashion accessory, and can be used for everything from shopping to travel or making sure you're ready for anything. 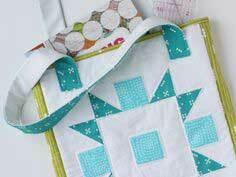 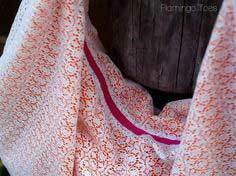 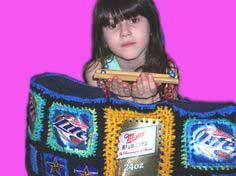 Choose from this selection of over 100 free patterns. 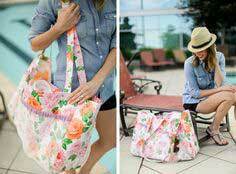 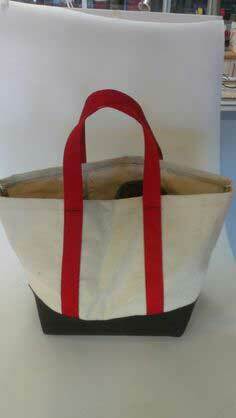 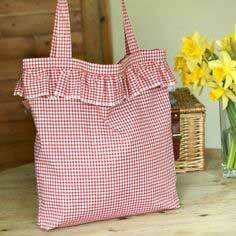 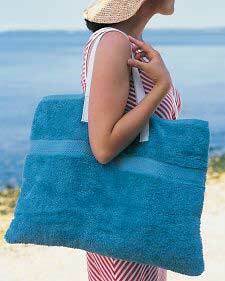 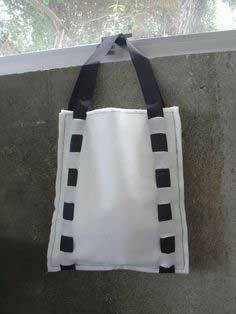 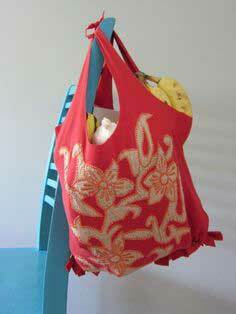 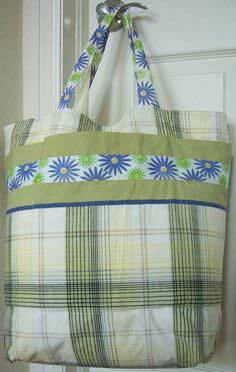 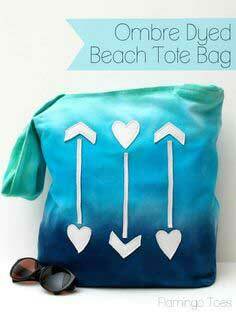 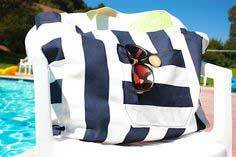 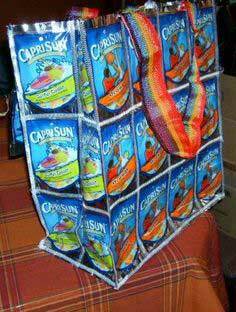 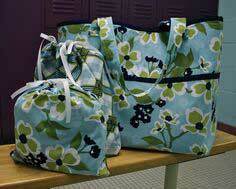 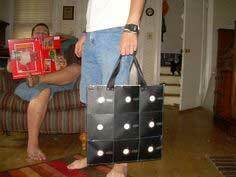 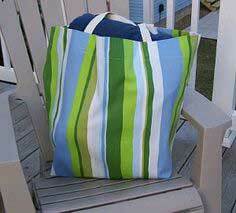 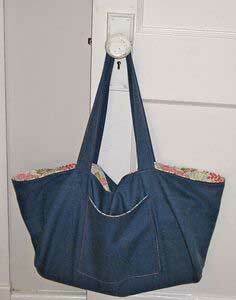 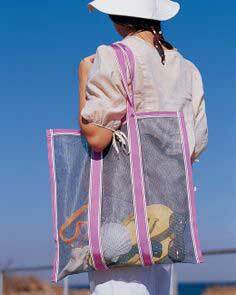 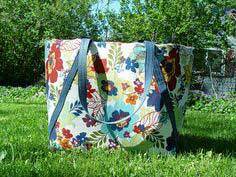 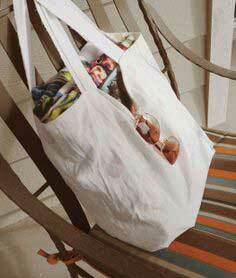 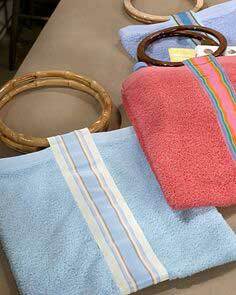 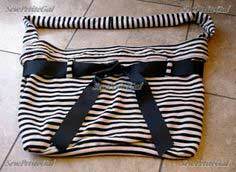 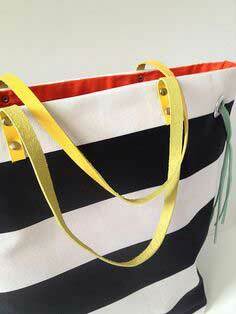 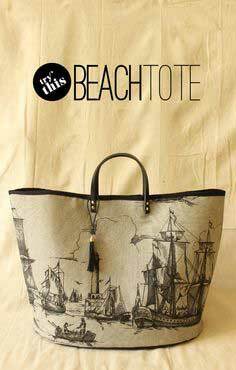 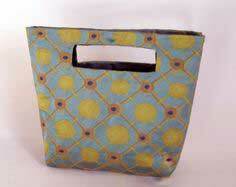 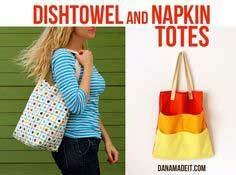 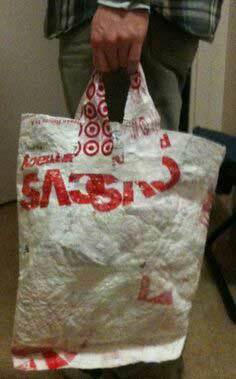 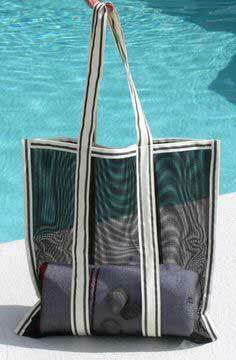 beach bag from a shower curtain! 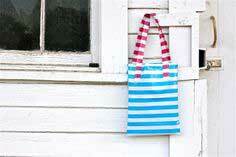 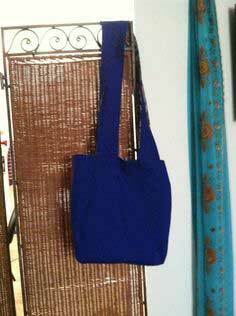 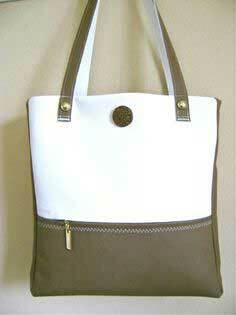 Pretty and simple everyday tote!